If you, too, have developed new spending habits — and potentially higher credit scores — since paying off debt, you might be a good fit for rewards credit cards that earn cash back for your emergency fund or miles for a vacation. Here are factors to consider. 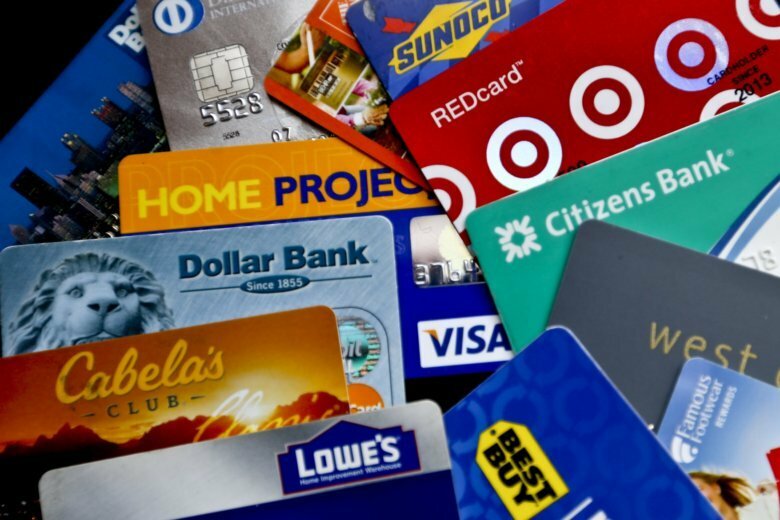 Rewards credit cards generally require a credit score of 690 or higher. They can earn cash back, points or airline miles in specific categories or on everyday spending. Rewards rates vary by card and some also offer sign-up bonuses with introductory zero percent interest rates for new cardholders. – Pay your bill in full and on time every month. – Don’t stray from your budget just to earn credit card rewards. – Keep charges below 30% of your available credit. – Use your credit card as a budgeting tool to track your spending and review your purchases. – Keep your no-annual-fee accounts open and active to avoid hurting your credit score. This article was provided to The Associated Press by the personal finance website NerdWallet . Melissa Lambarena is a writer at NerdWallet. Email: mlambarena@nerdwallet.com . Twitter: @lissalambarena.